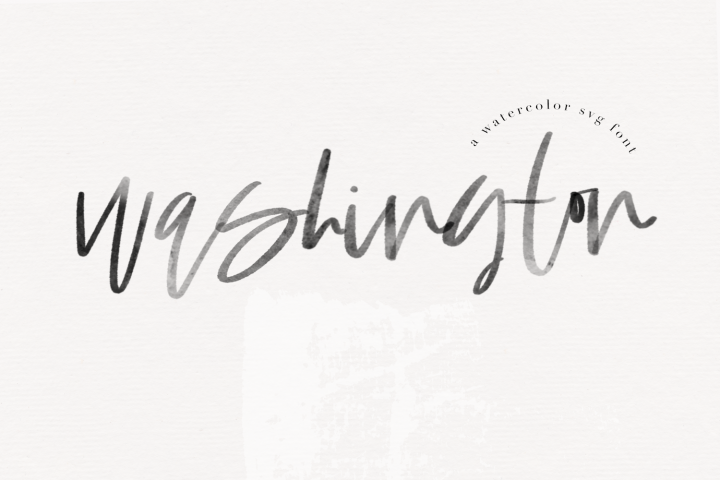 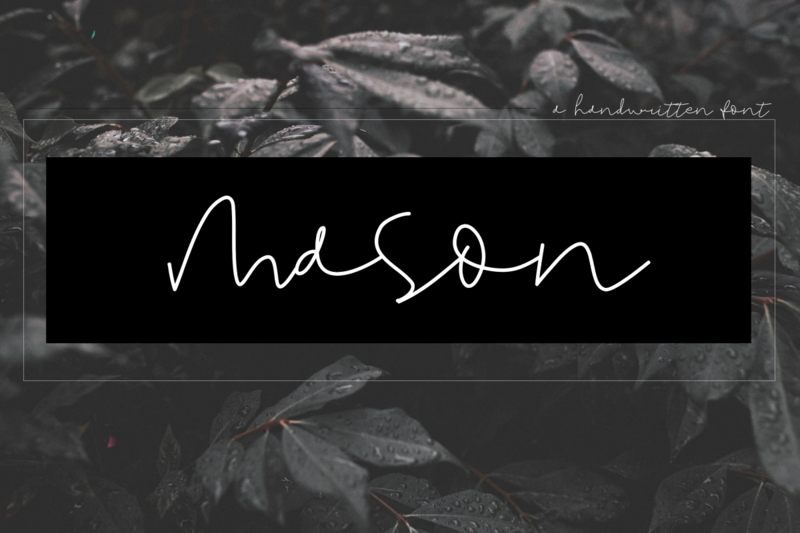 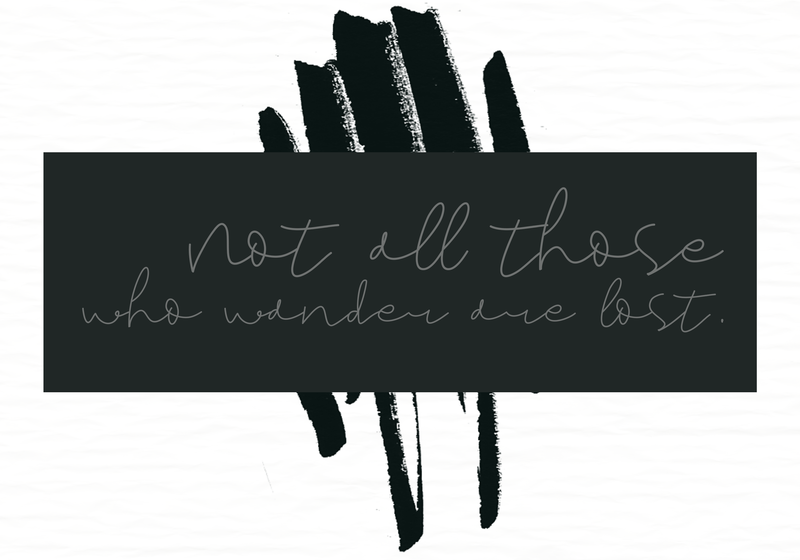 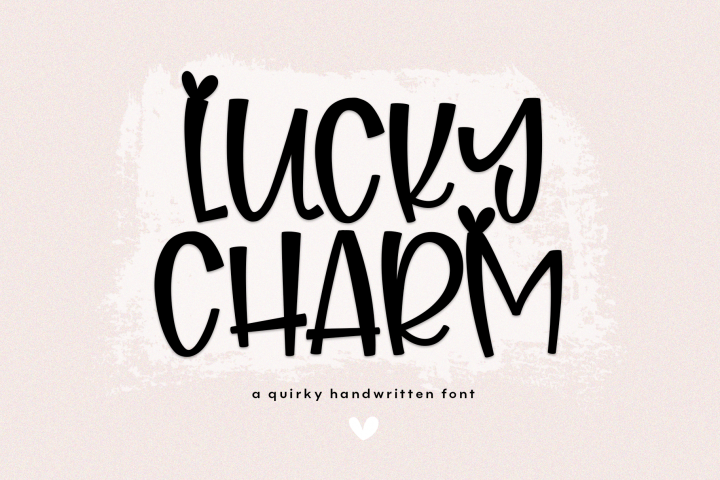 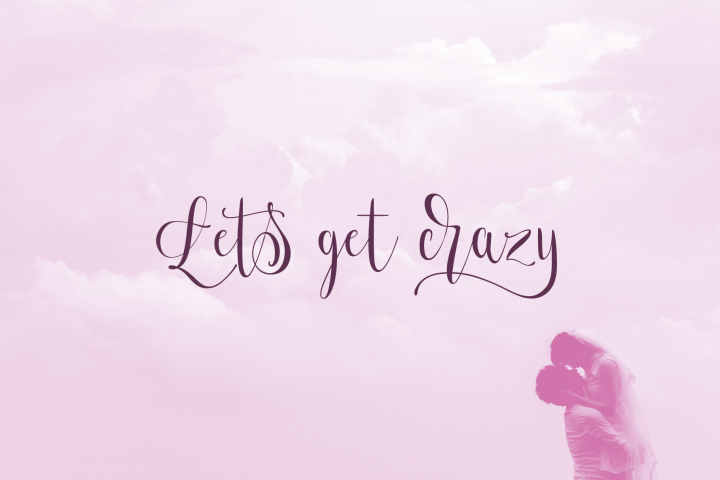 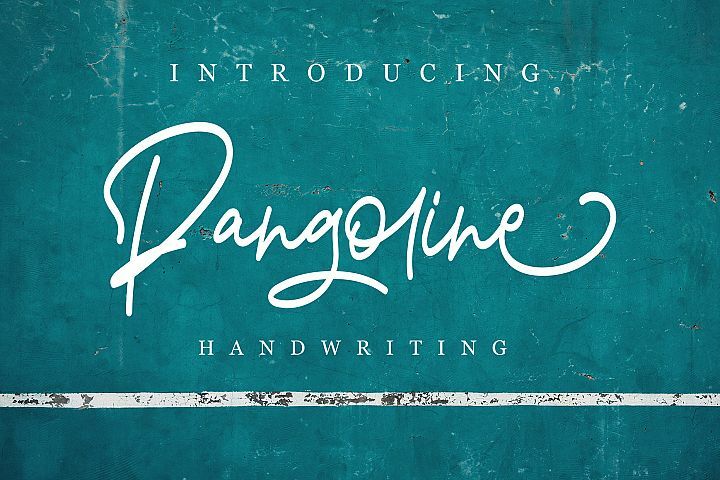 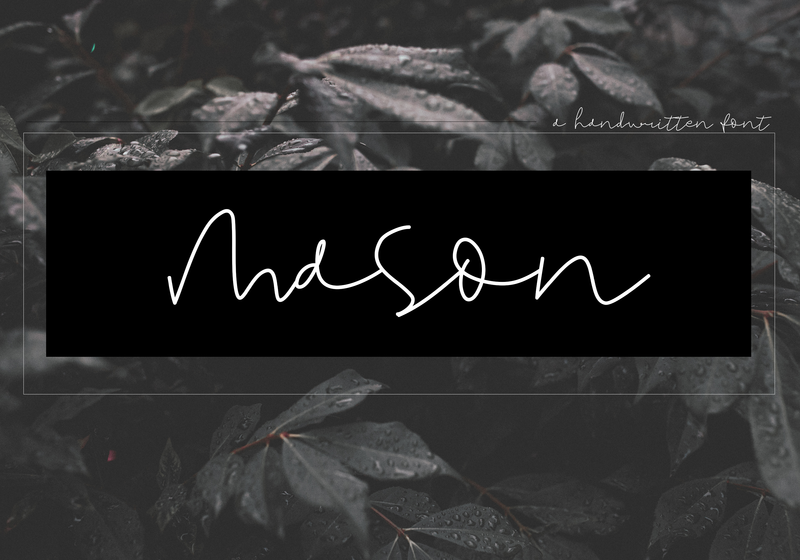 Mason is a relaxed handwritten font - in a signature style. 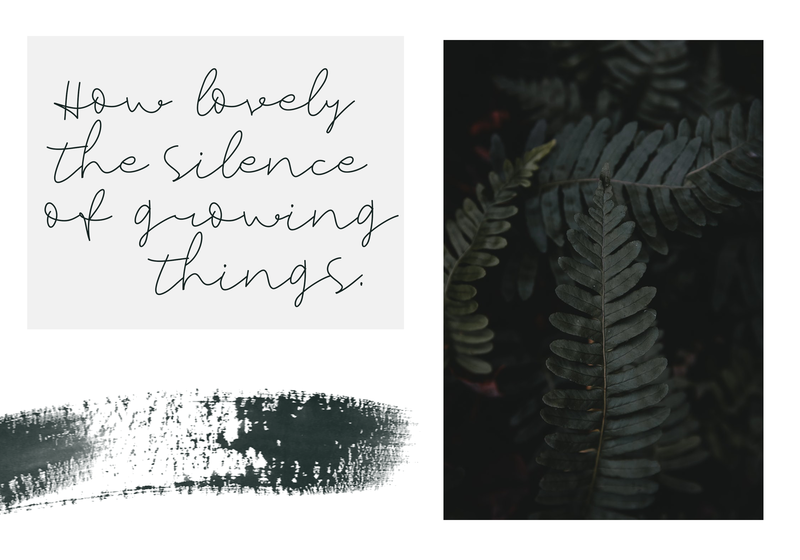 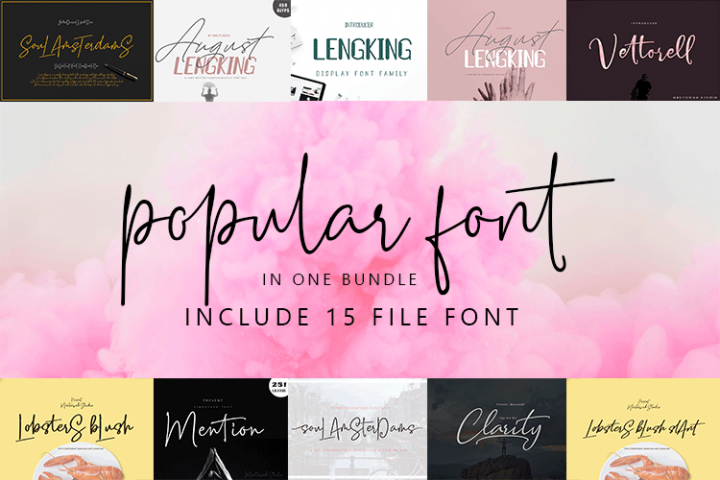 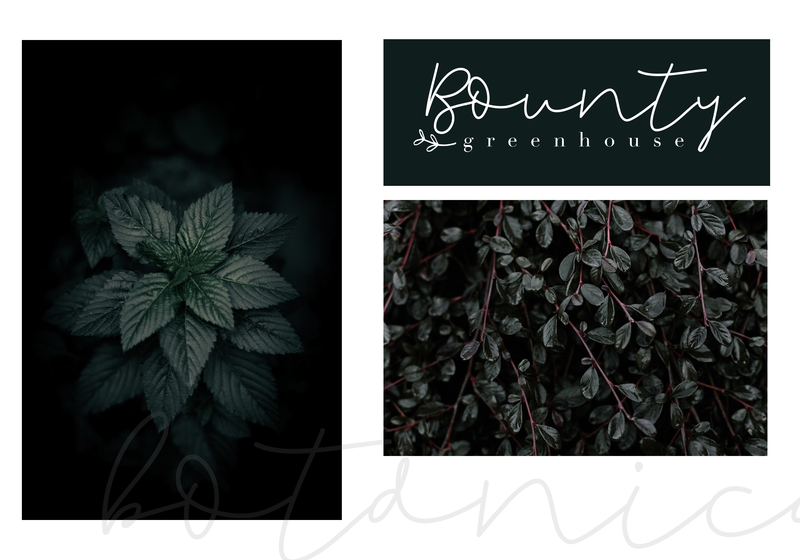 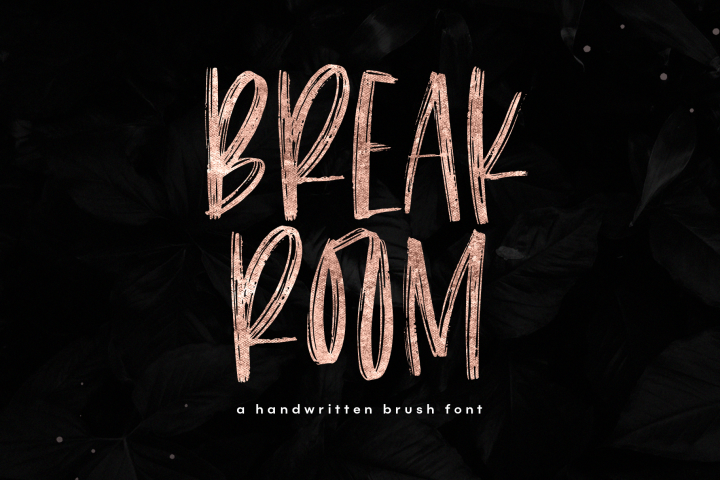 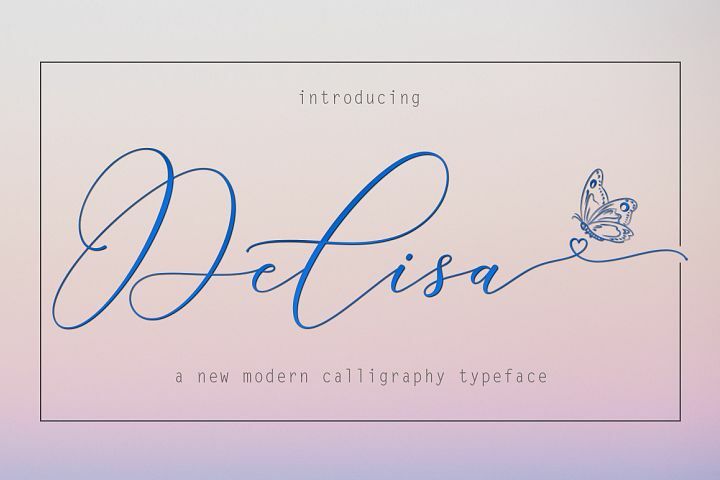 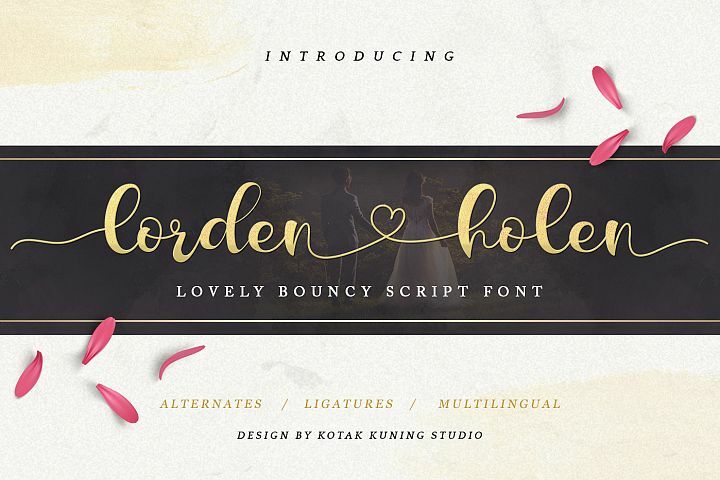 This font is perfect for branding, web design, social media, quotes, headings, blogs, logos and more! 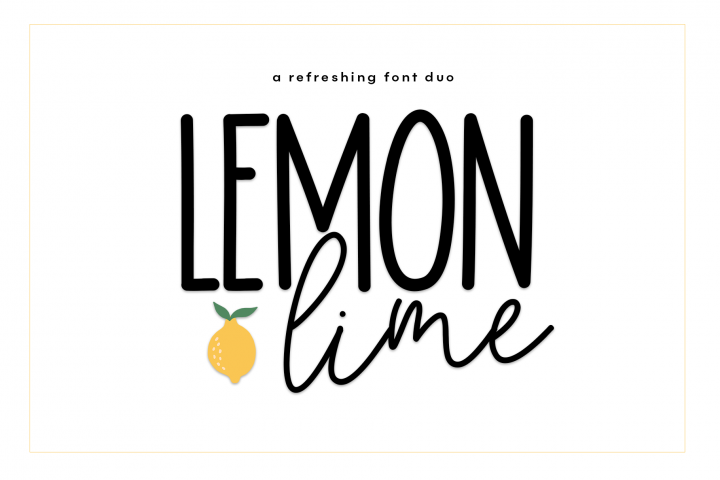 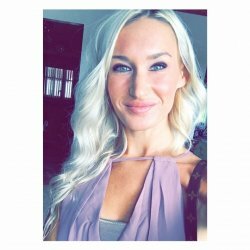 This purchase includes a TTF & OTF font file. 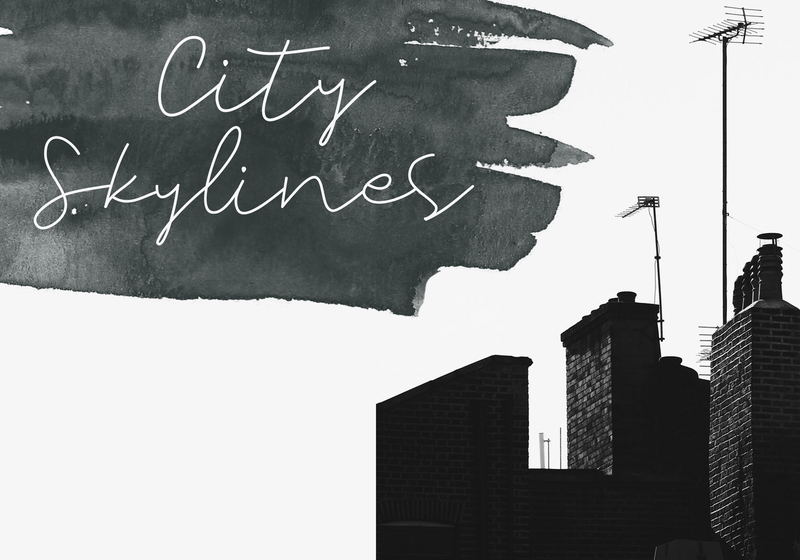 There are no extra ligatures - I like to keep it simple. 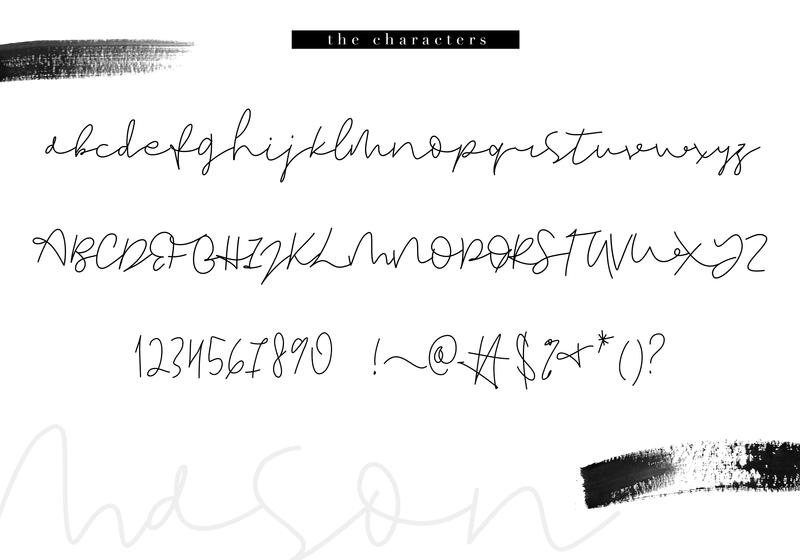 You will be able to use this font in ANY program immediately! 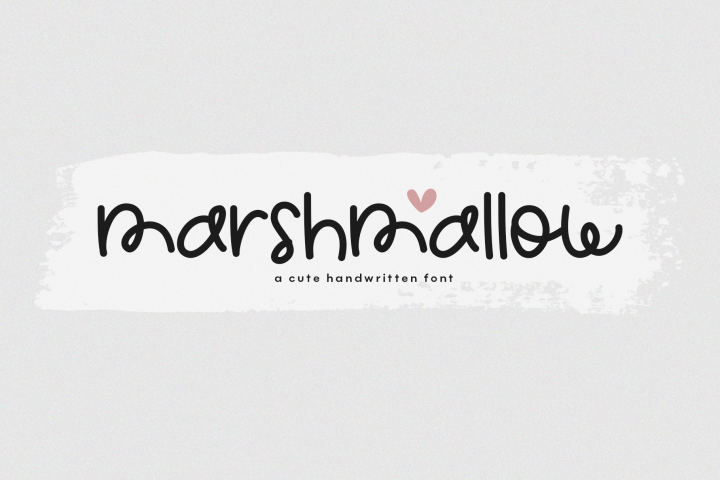 This font does include accent characters. 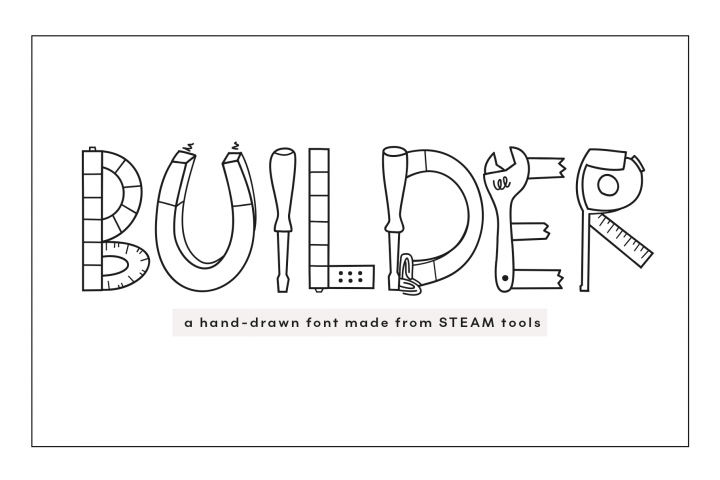 Builder - STEAM Letters Font & Doodles!